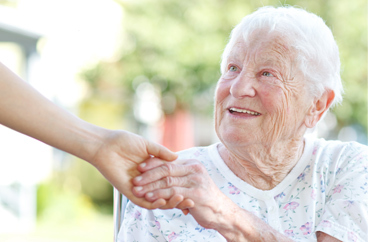 Providing In-Home Senior Care and Home Care Services in Lake County, Florida. 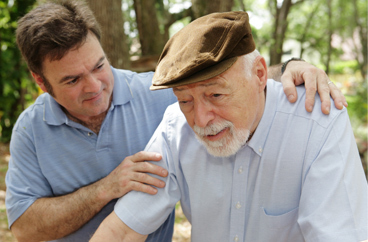 Our office provides senior care and home care services in the following locations including Lake County, Clermont, Eustis, Leesburg, Mt Dora, The Villages, Tavares, and Lady Lake in Florida. 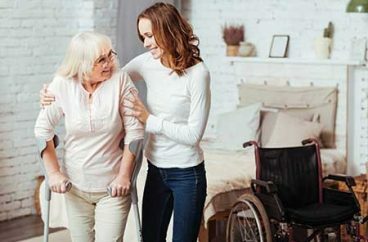 Connect with our home care coordination specialist including Lake County, Clermont, Eustis, Leesburg, Mt Dora, The Villages, Tavares, and Lady Lake in Florida.